Utility transport version for the US Army. 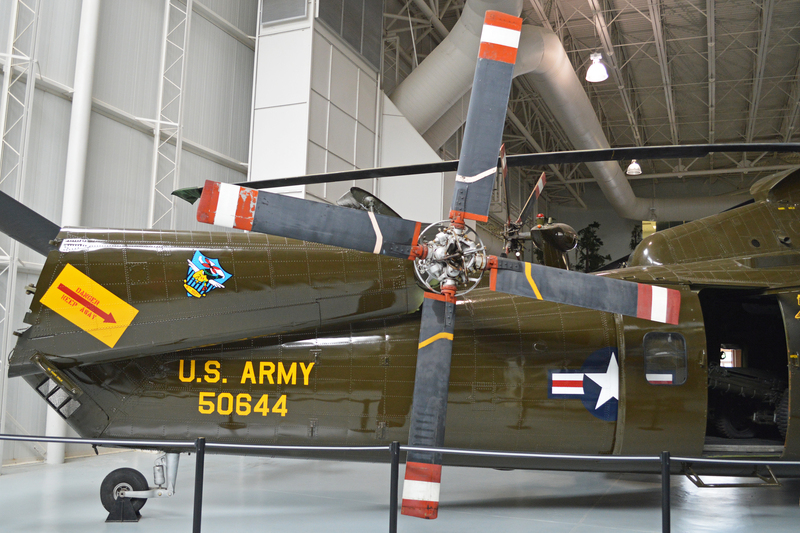 The aircraft was re-designated to CH-37A in 1962 as part of the overall rationalization of designations for US Armed Forces aircraft. 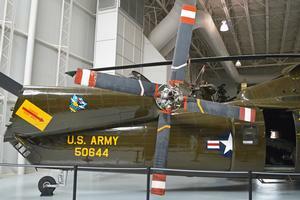 The aircraft included a manually folded main rotor and hydraulically folded tail rotor pylon. Resources related to the CH-37A/H-37A Mojave, provided by the Vertical Flight Society. Resources related to the CH-37A/H-37A Mojave, provided by public sources across the internet.